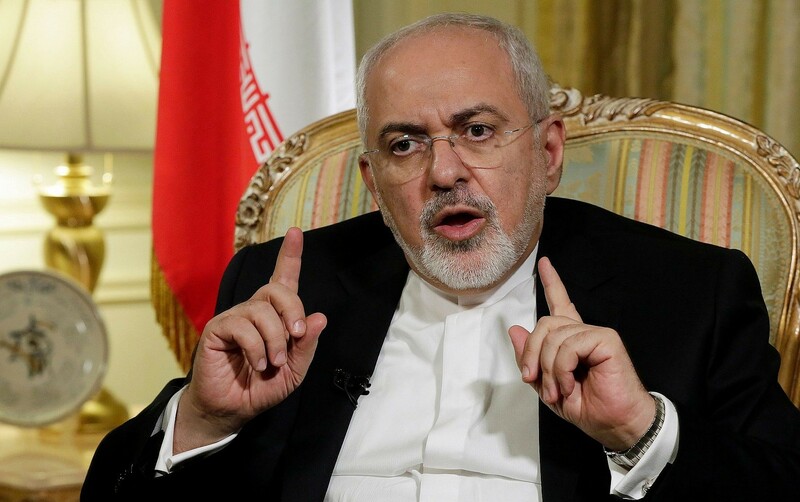 Iranian Foreign Minister Javad Zarif has lashed out at Israeli Prime Minister Netanyahu over claims that Tehran has been concealing a secret atomic warehouse. 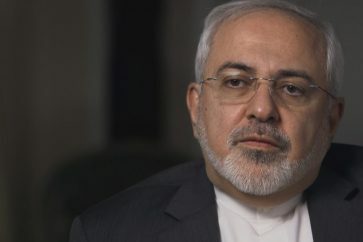 “He’s just trying to find a smokescreen,” Zarif said in an excerpt of an interview set to air on CBS’s public affairs program “Face the Nation” on Sunday. 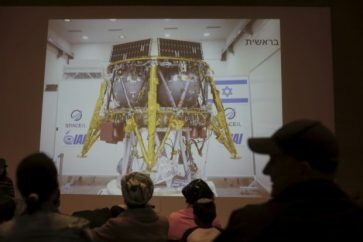 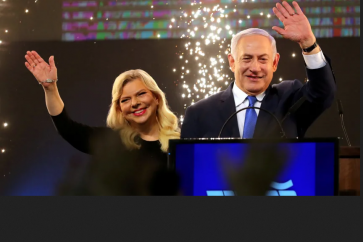 During the UN General Assembly meeting on Thursday, Netanyahu accused Iran of storing “massive amounts” of nuclear equipment and material in a secret nuclear facility in Tehran, disguised as a rug-cleaning factory. 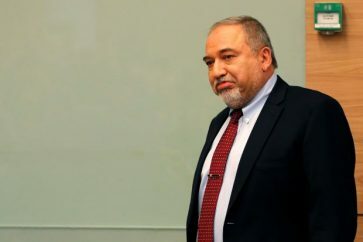 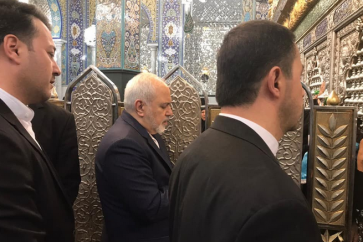 Zarif vehemently denied the claim and went on the offensive, saying the Zionist entity was the only entity in the region to have a concealed nuclear weapons program.